The oldest fraternal organization in Bartholomew County will commemorate two significant milestones this weekend. 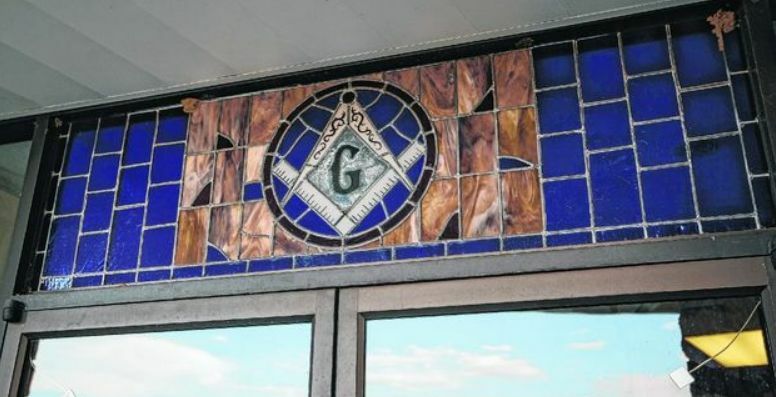 The Free and Accepted Masons (F&AM) of St. Johns Masonic Lodge, located at 4131 Rocky Ford Road, will host a re-dedication ceremony Saturday to mark the 175th anniversary of its founding in Columbus. The 11 a.m. re-dedication ceremony is open to family members, friends of the lodge and invited local officials and dignitaries.